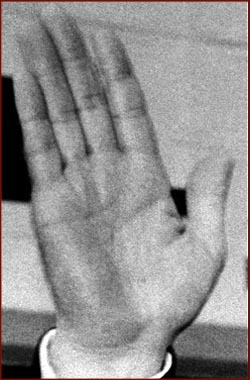 The hands of 10 US presidents! 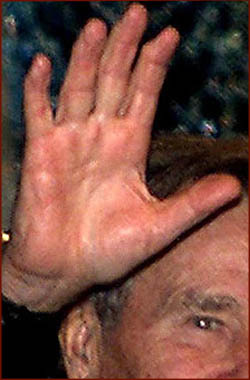 The 10 photos below present a snapshot of the right hand of the last ten US presidents - starting with Barack Obama, ending with John F. Kenndy. 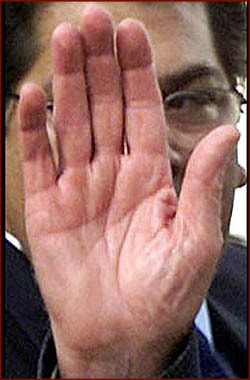 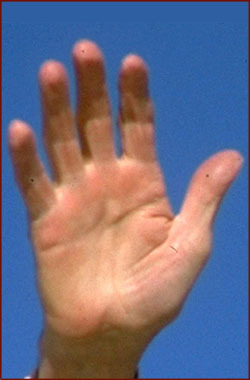 Do you recognize similarities between these hands? 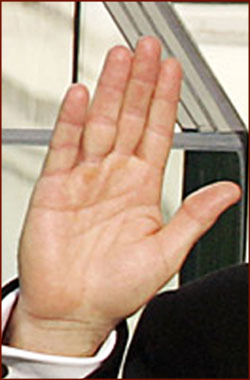 The office of the 'US president' is known as the most powerful job in the world - currently in the hands of Barack Obama. 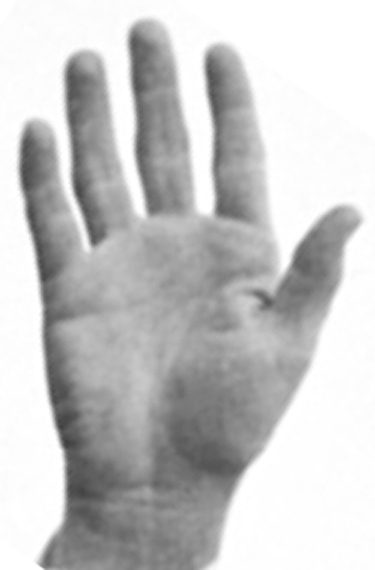 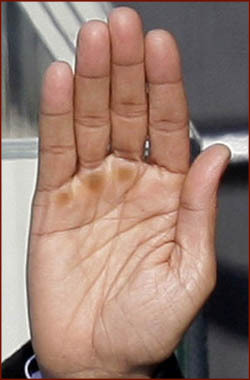 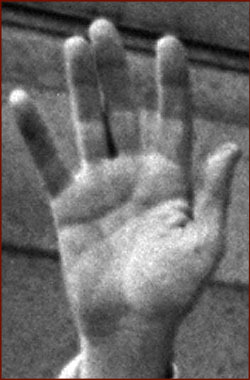 What are the common hand characteristics in the hands of the last 10 US presidents? 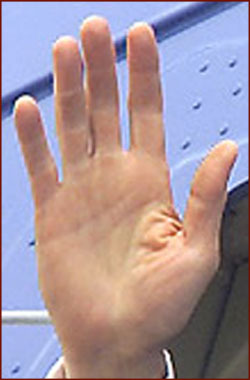 Last year I did some research on the similarities between those hands, and the results are listed below. 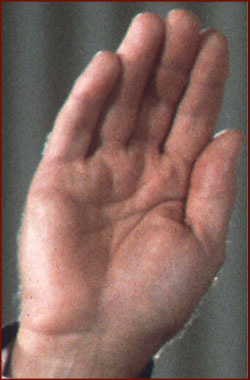 Hand shape variations in 14 US presidents! 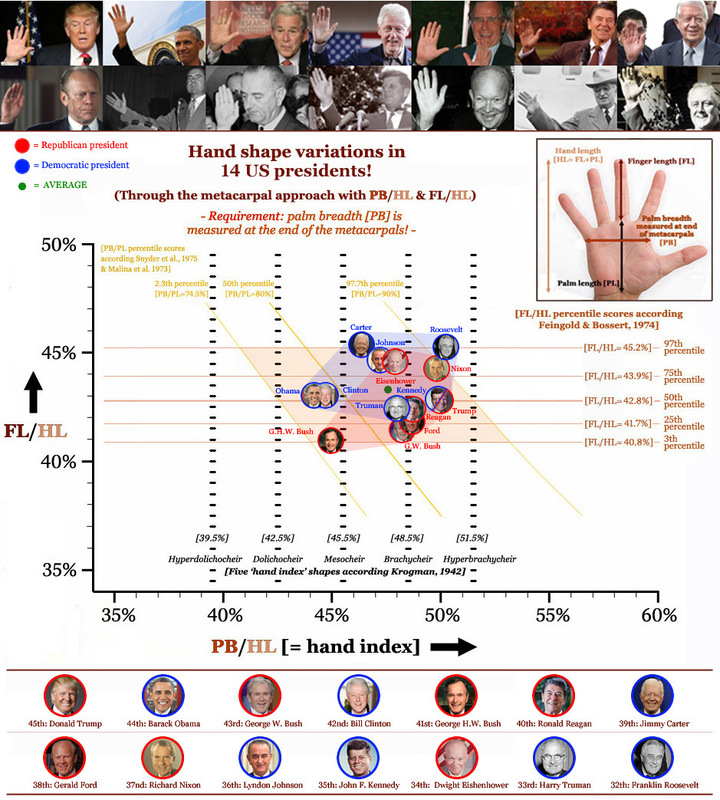 After an earlier 2008-report about the hands of 10 US presidents, a brand new assessment is presented here involving the hand shape of 14 US presidents - going back from Donald Trump to Franklin Roosevelt, covering the past 8 decades in US politics!